There is a lot of stuff about my legal experience at the bottom of this page. In brief, I qualified as a Solicitor in 1992 and as a Family Mediator in 1996 I am also a Child Law Arbitrator (private judge). I cannot think of anyone in Devon or Somerset or anywhere else for that matter who has a been a member of more Family Law and Mediation Specialist Panels or Committees. At the moment I am the Chair of the Devon region of Resolution (serving my third 3 year term in office). 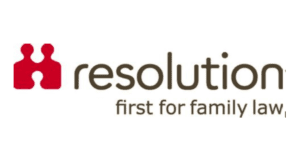 I am also a member of Resolution’s national Dispute Resolution Committee. 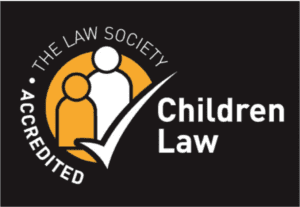 I am a member of the Law Society Children Panel and I am Accredited by the Law Society and Family Mediation Council as a Family Mediator. 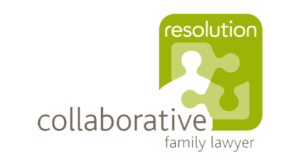 I am also a Resolution Accredited Specialist Family Lawyer and Collaborative Family Lawyer. 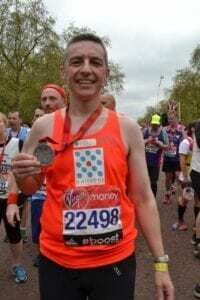 In the past I have also been a member of the Law Society Family Law Committee (a national committee) and a Trustee of the Family Mediators Association. I was also one of the first mediators accredited by Resolution and was a member of the Law Society Family Law Panel. You can only do so much at a time though. I founded my own practice in 2013. 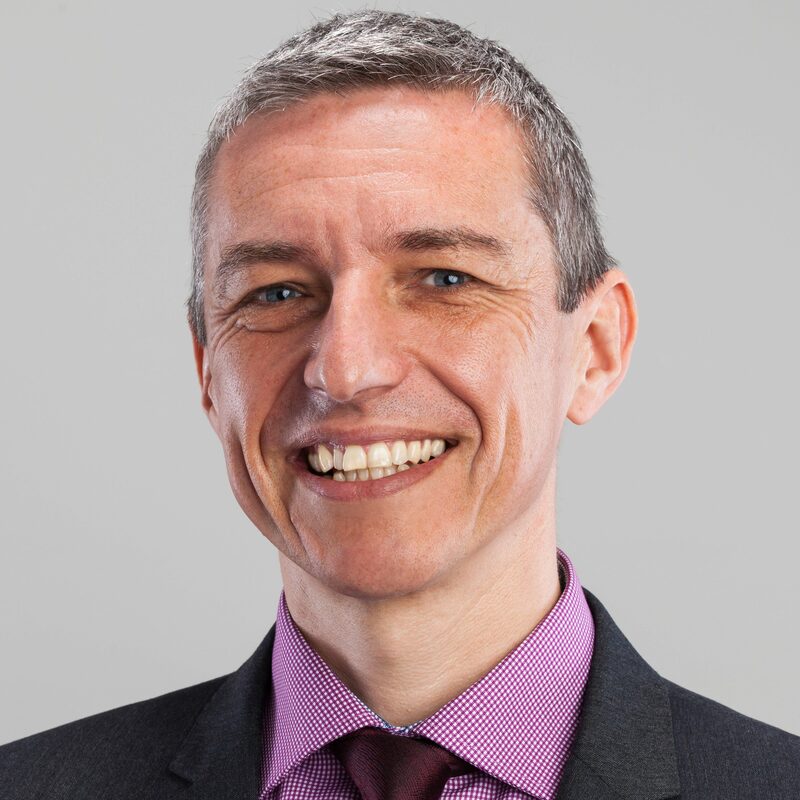 Before this I have been a partner with a leading family law team in Exeter and have worked in Bristol, Plymouth, Southampton, Rugby and Tunbridge Wells. I have a long history of promoting best practice. It makes it easier for me to get the best for my clients if their solicitors also work to best practice. My own speciality is complex child law cases including where a parent has mental health difficulties (this can include in disputes between parents or in cases brought by social services) or where one parent wants to relocate within the UK against the wishes of the parent. My other speciality is Divorce finance. I am passionate about the use of mediation and other forms of constructive dispute resolution such as collaborative family law and arbitration. It is too easy to end up in court about issues which should be capable of sensible resolution through negotiation. I am not just a lawyer. I have been married for over 20 years and with my wife, I am a parent of four children. I have lived in East Devon for over 15 years. 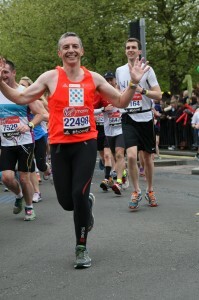 My hobby is running. I took this up in 2004 after a mega diet when I lost around 6 stone in weight. 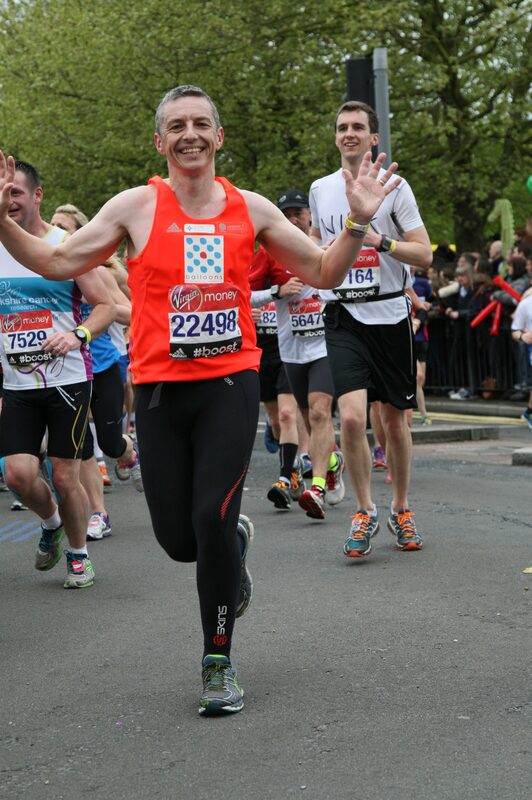 Running seemed a good hobby to keep me healthy. I enjoy running through the East Devon countryside and along the coastal path. 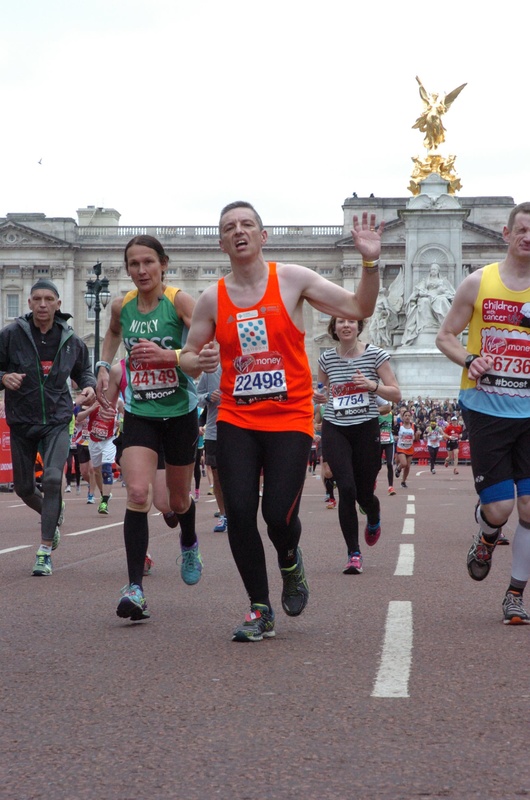 When I am fit enough, I run local races which have included the Taunton Marathon in 2007, The Grizzly (6 times), The Honiton Hippo, The Bicton Blister, The Drogo 10 and more. In 2015, I ran the London Marathon for local charity Balloons. I never liked running at school (I was once lapped in an 800 meters) but I enjoy it now. Below are some of the pics from London. We have a cat (I have never been a dog person). I follow Southampton FC and I enjoy listening to music. Unfortunately I could never get the hang of playing guitar (my 14 year old is much much better than I ever was). This graphic now needs a bit of updating which I have not had the chance to do yet. In 2013 I stood down from the board of FMA. The travel to meetings in London and Manchester was too much with the demands of getting the business going. In 2014 I returned to the Chair of Devon Resolution. We have had a great time reshaping what we do and founded our annual Devon Resolution Conference. I have participated in the launch of the Devon Peninsula Family Drug and Alcohol Court. I have also expanded this firm from just being me, to becoming a team. 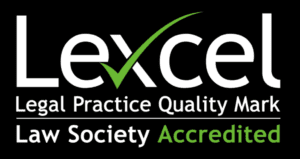 I oversaw the gaining of the Law Society Lexcel Practice Management Accreditation.